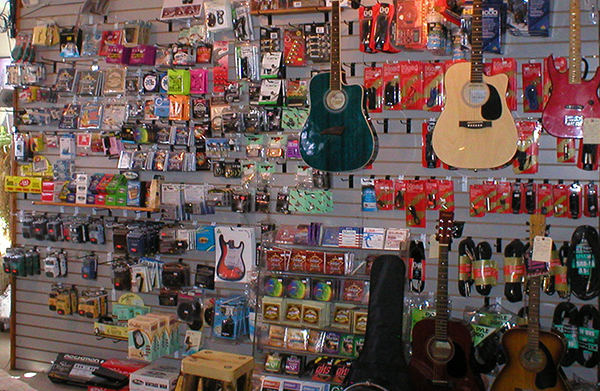 Get the best instruments, products, or services for your musical needs right here at Lightshine Music! You can rent, rather than buy, through Lightshine Music and NEMC! 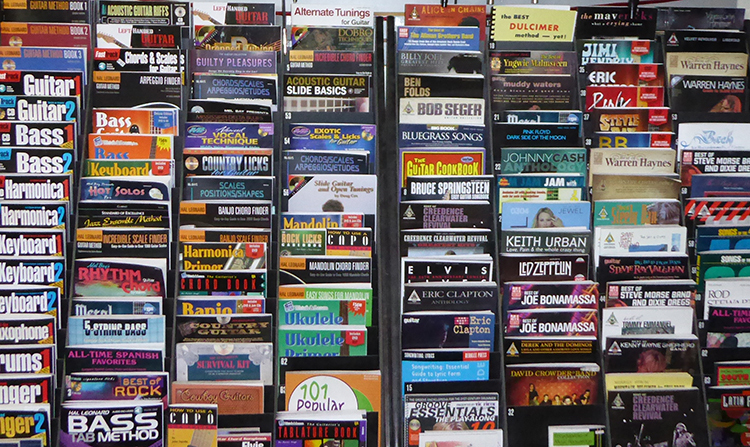 Check out our extensive collection of music books. And don't forget about accessories! Located in Alamosa, Colorado, we are the San Luis Valley’s main source for all things music. We are proud to be the music store providing the communities of the SLV with instruments, supplies, rentals/music services, and more. Serving musicians of all experiences and ages, we have everything you need to bring your music to life. Give us a call at 719-589-8900 or stop in our store at 514 La Veta Ave., between Main and 6th Street in Alamosa, CO, and we’ll be more than happy to help you fill your needs for music. Play every day! Did you know that you can find a jam session almost every week somewhere around the San Luis Valley? Come by and ask us about them. Then haul your gear over to the next jam and do your stuff. We're on La Veta between Main St (Hwy 160 West) & 6th Street (Hwy 160 East).